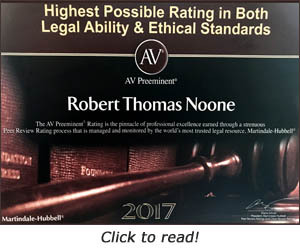 About Adoption Attorney Bob Noone... Robert Noone has represented abused children, adopting parents and injured workers from "day one" in a legal career that began over 35 years ago. 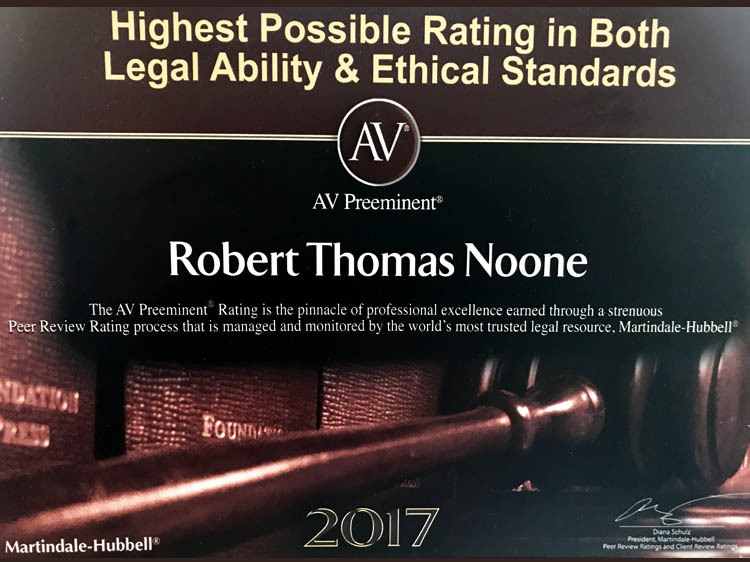 A past partner in the labor law firm of Crandall & Pyles, he formed Robert Noone Legal Services (1989) in Logan, WV, continuing his primary focus on abused and neglected children, parents seeking to adopt, and juvenile delinquents. He volunteers with youth care and foster agencies and is founding and immediate past chair of the Logan-Mingo Child Advocacy Centers. In the mid-90's he helped create Logan Health Right to provide free health care to the area's uninsured. 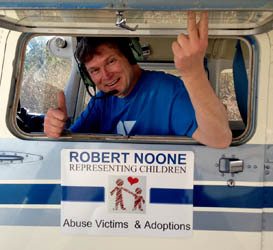 Bob Noone enjoys a concentration in juvenile law which resulted in the WV Supreme Court of Appeals first placing him on the Juvenile Justice Committee (1992) and later on the Court Improvement Project which has sought to improve delivery of services to abused and neglected children in the court system. One of his many awards is "Champion of Children", given to him by the WV Children's Home Society at their Annual Meeting in November, 2012. 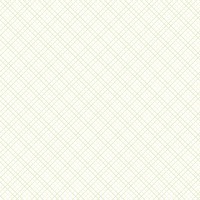 Since 2003, Robert Noone has worked in close association with Bailey Javins & Carter, serving in the capacity "of counsel" to them in the Logan community, as they offer comprehensive legal representation and advocacy for injured workers. Bob also opened a practice in Northern Alabama where he performs only adoption legal services for foster parents, stepparents, grandparents and those doing private adoptions. He also assists in ICPC adoptions when children must cross state lines. On the not-so-serious side, Noone is known nationally as an entertainer in the legal world touring with "The Bob Noone Show" (a/k/a "Bob Noone and The Well Hung Jury" ... Lawsongs.com). Having several CDs and a DVD to his credit, his audiences range from Federal Supreme Court Justices to family physicians in venues stretching from Hawaii to the Greenbrier Resort. 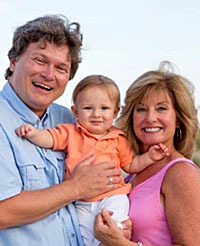 Bob is married to Beth Hughes Noone, a child and adolescent psychotherapist. Beth and Bob frequently present seminars relevant to adopting parents and children who are victims of trauma. They are the proud grandparents of Jasper and Wylie Findley.